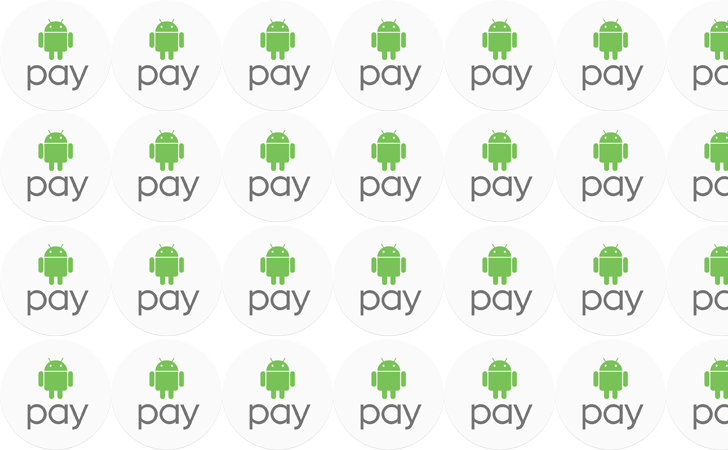 Android Pay will officially start working on November 17th (a few hours from now in Poland). However, several tipsters tell us they've already managed to add cards to their accounts. They'll work at any location that has the necessary NFC payment terminals. You will still need bank support to add cards to Android Pay, though. At launch, Android pay in Poland will support Alior Bank, Bank Zachodni WBK, and T-Mobile Banking Services. Google expects to add support for mBank soon, but that's what we heard about Capital One in the US (it took a year). Hopefully our Polish friends don't have to wait that long.